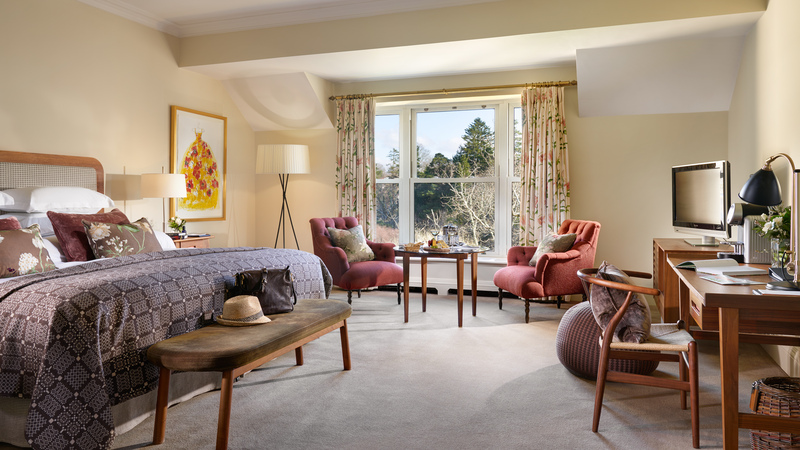 Enjoy a relaxed afternoon tea in the Sun Lounge overlooking the Sheen Waterfalls or Kenmare Bay. 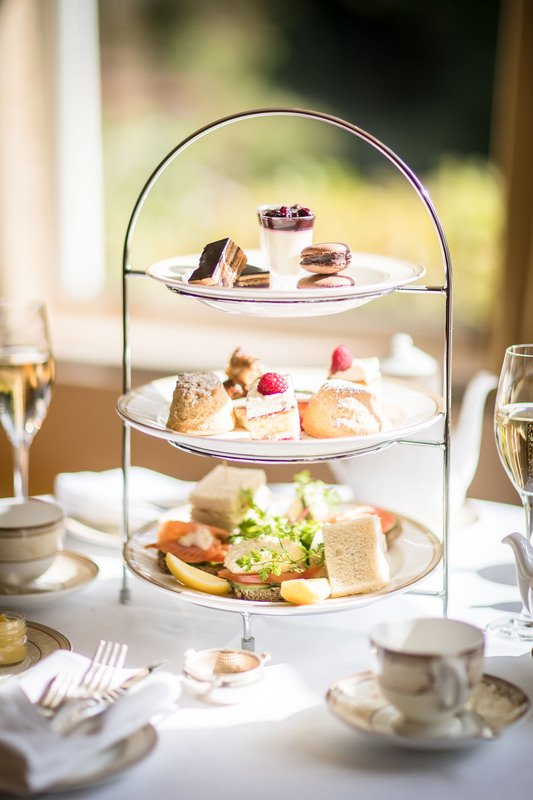 Afternoon Tea includes a selection of open sandwiches to start, followed by freshly baked scones and an array of teatime cakes and pastries, served with clotted cream and strawberry preserve, and presented on a three tiered stand, including a selection leaf teas or fresh coffee. 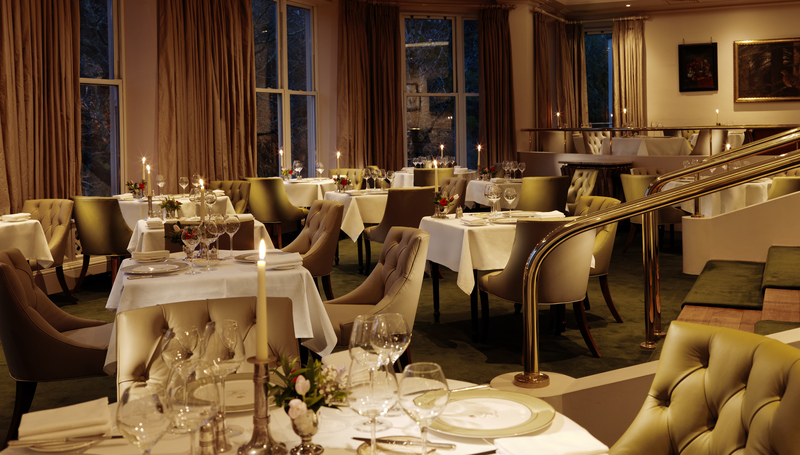 Enjoy a four course dining experience in the stunning surrounds of The Falls Restaurant for 2 people. 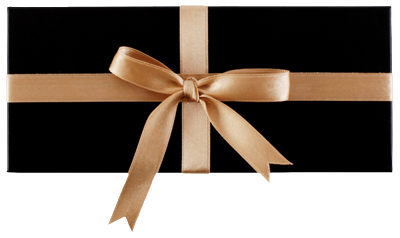 Enjoy a four course dining experience with a bottle of wine in the stunning surrounds of The Falls Restaurant for 2 people. 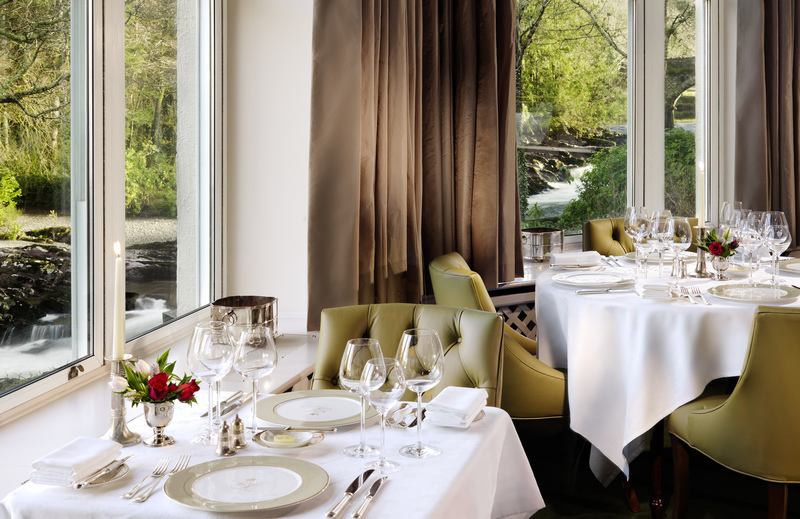 Sheen Falls Lodge is home to one of Ireland’s largest wine cellars. 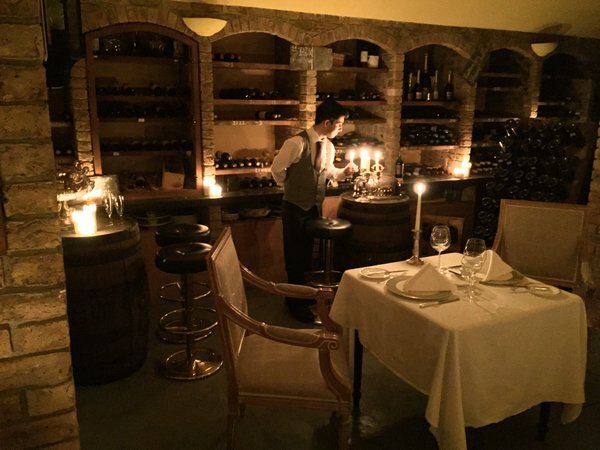 Enjoy a four course dining experience with wine chosen by our Sommelier in the candlelit atmosphere of the wine cellar.